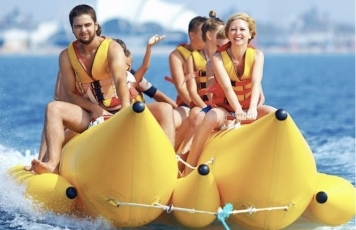 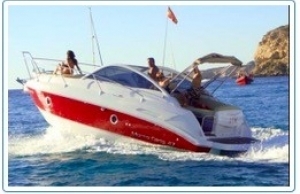 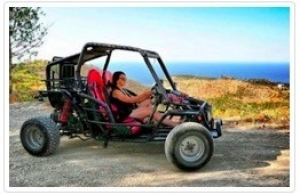 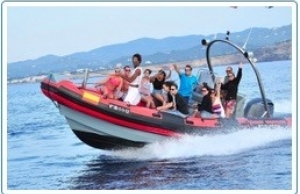 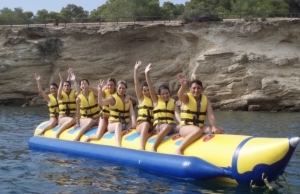 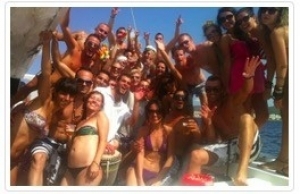 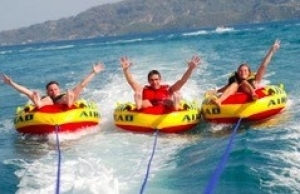 Banana Boat Ride - A Must for All Families and Fun Lovers! 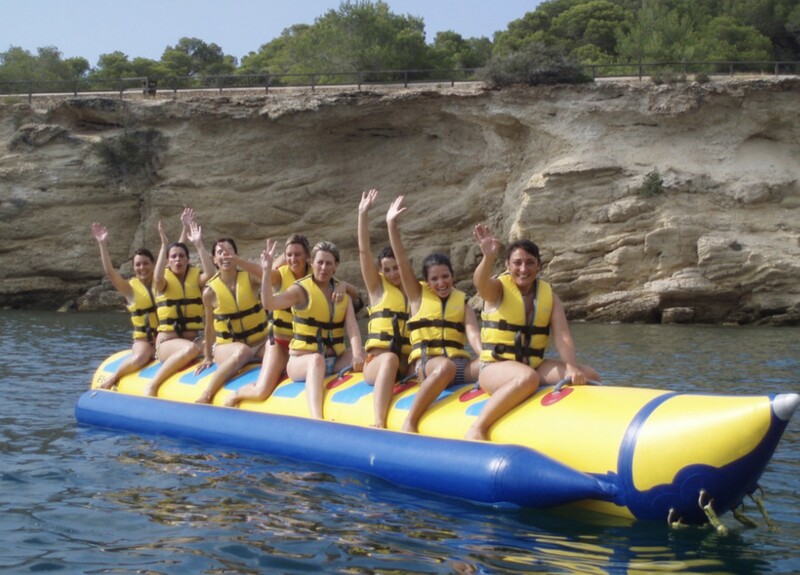 The Banana Boat ride is definitely the activity you don't want to miss out on. Jump on our six person inflatable boat and have more fun than you ever imagined!